Hello Kitty | I'm not stalking you. I am not a brave person by nature. I have to REALLY want something to leave my comfort zone. I only volunteered in a presidential campaign, calling people and going door to door, when I was obsessed the candidate. Once my obsession waned, it was almost impossible for me to function in such an environment. I only published my book because it refused to remain unpublished any longer. I do like to travel. But to drive anywhere in the car takes forever. Most of your vacation days are eaten up on the road, only seeing asphalt and experiencing rest stop restrooms. To get across the country fast, one can fly. But the only two times I have flown for travel in my life, (both times to Arizona), I found myself homesick shortly after arrival. I would REALLY love to travel to Las Vegas and Hawaii someday. I would love to see all of the 50 states, actually. Maybe a lil’ Canada. But I would want to stick to places that speak English. That allows for London. And I took a lot of French in school. So I might be able to go to Paris on the same trip, if I left myself to the mercy of a tour group. After four and a half years of taking French in school, I don’t remember any of it. Except the swear words. My husband would like to travel all over the world. But that probably is not for me. Although I recently discovered an attraction that could have me changing my mind. Some people love to go to Walt Disney World or Disneyland and be surrounded by Mickey, Minnie, Donald, the princesses, etc. I don’t have an affection for many Disney characters, except for Stitch and Boo. I think I would just find it overwhelming. 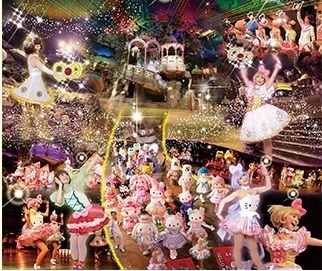 It is an indoor theme-parked, dedicated to all things Sanrio, who’s most famous universe-wide character is Hello Kitty. It would be awesome to see characters such as Hello Kitty, Badtz Maru, Landry, and Kerroppi walking around among the visitors. But can you even begin to imagine the gift shop?! 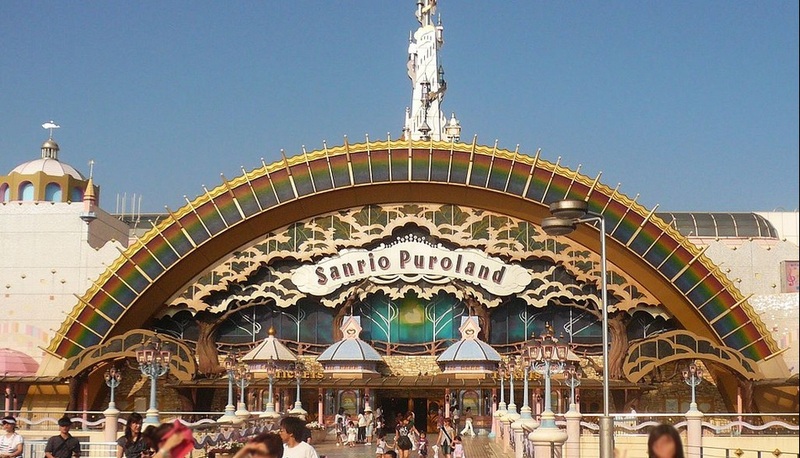 Hmmm…Maybe the best way to resolve this whole travel oversees issue is for Sanrio to build a Puroland here in the United States! 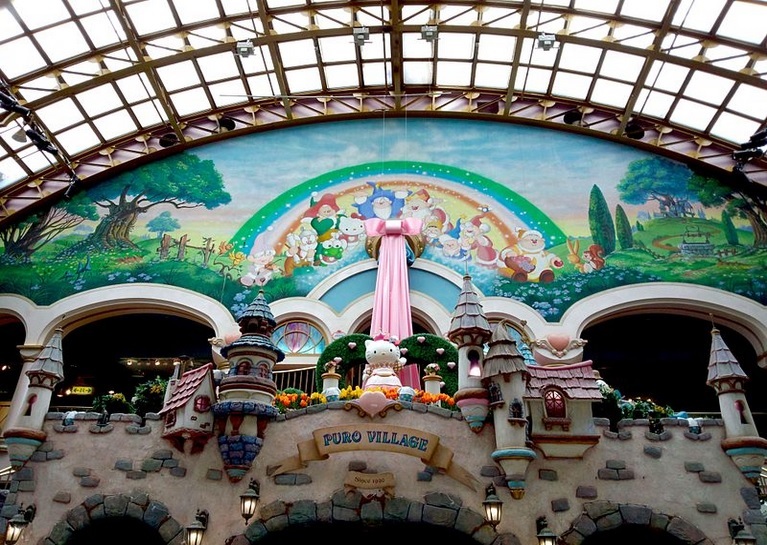 Afterall, they have a Disneyland in Tokyo. Stranger things have happened. Posted in A day in the life, Entertainment Worship & Review and tagged Badtz Maru, destination, Disney, Hello Kitty, homesick, Japan, Kerroppi, Landry, Puroland, Sanrio, Tokyo, travel, vacation. Bookmark the permalink. I asked for two things for Christmas this year. And I was so happy to get them both. One item was a Decorate-Your-Own-Nutcracker kit. 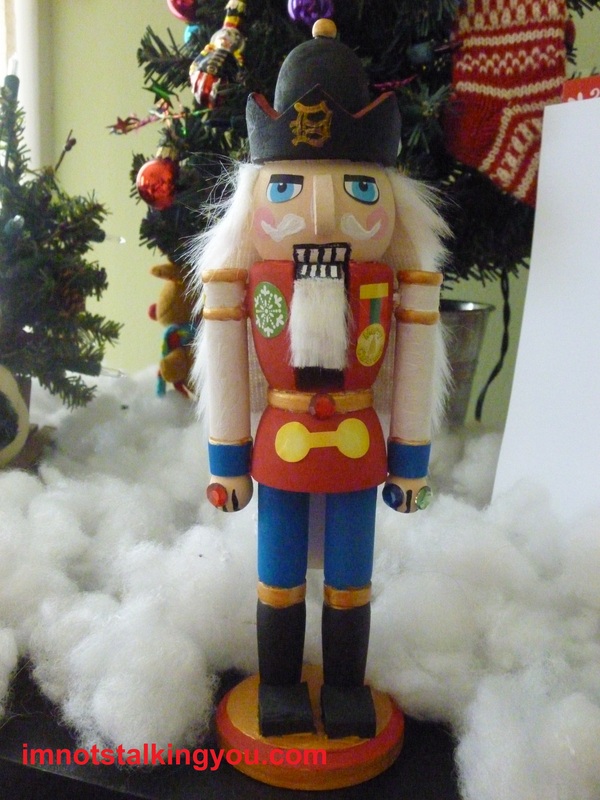 A number of years ago, for some strange reason, I became very fond of nutcrackers as Christmas decorations. 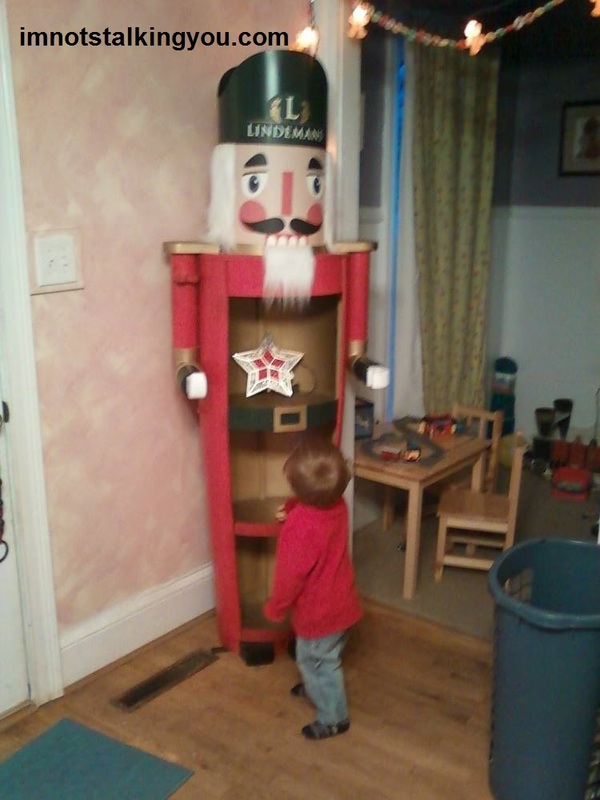 At one point, I even had a six foot tall nutcracker, but I had to kick him out of the house. He was always breaking everything. I debated how to personalize my little hunk of wood. I am sharing the results with you here, honestly, because it seemed like a really easy blog post. I present to you, Nutcracker Kid Rock. I’m a pimp, you can check my stats. Also, I wanted to give props to “Works of Ahhh…”, the makers of the kit. 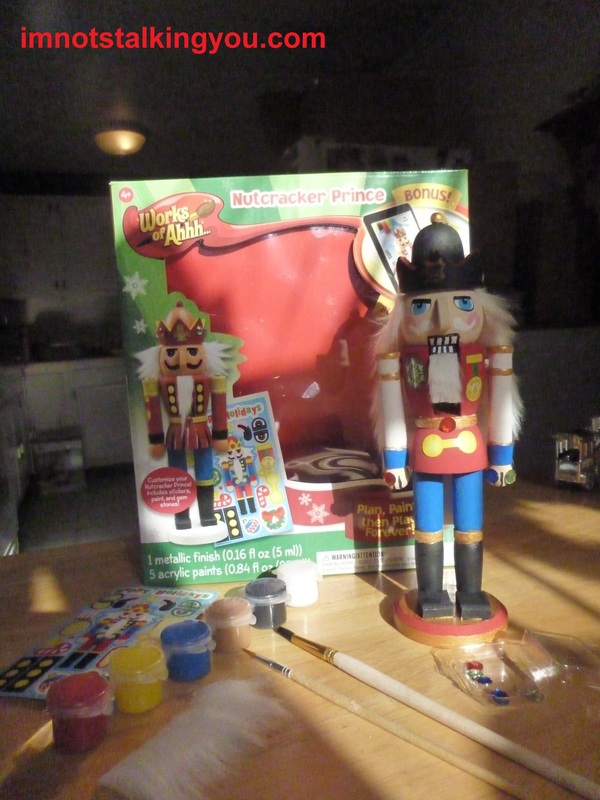 The nutcracker is a nice size for decorating, the paints cover in one coat, and the paint brushes are a nice enough quality to save for use on future artistic creations. The stickers included were useful, with details such as eyes and a mustache. The worst part of the project was the patience required to wait for paint or glue to dry before proceeding on to the next step. It stinks that now that I have him all done and he looks so cool, I have to pack him away for next year. I will forget where I packed him among my dozen plastic storage boxes of Christmas decorations. I probably won’t lay eyes on him again for three years. Now I am thinking it might have been fun to make a Hello Kitty nutcracker. Amazingly, that may be the one item that I have not seen her feline face plastered on. Sanrio, get on that. Posted in A day in the life, Entertainment Worship & Review, UnProfessional Photography & Artwork and tagged Christmas, create, decorate, DIY, Hello Kitty, holiday, Kid Rock, kit, nutcracker, paint, Prince, review, Works of Ahhh. Bookmark the permalink. This week I learned that my family and I have very different personalities. 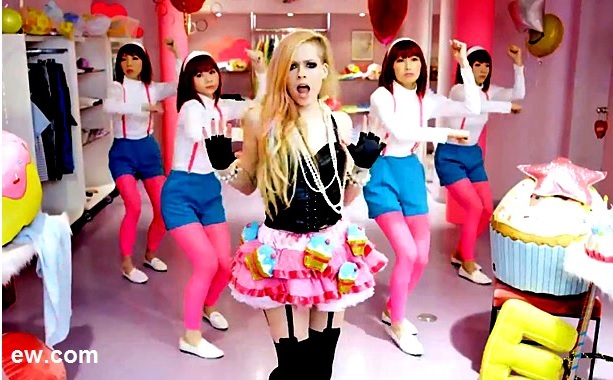 FYI–If I get 20 different people to comment on this post, you will all be rewarded with a video of Hootchie Mama Hello Kitty twerking!!! 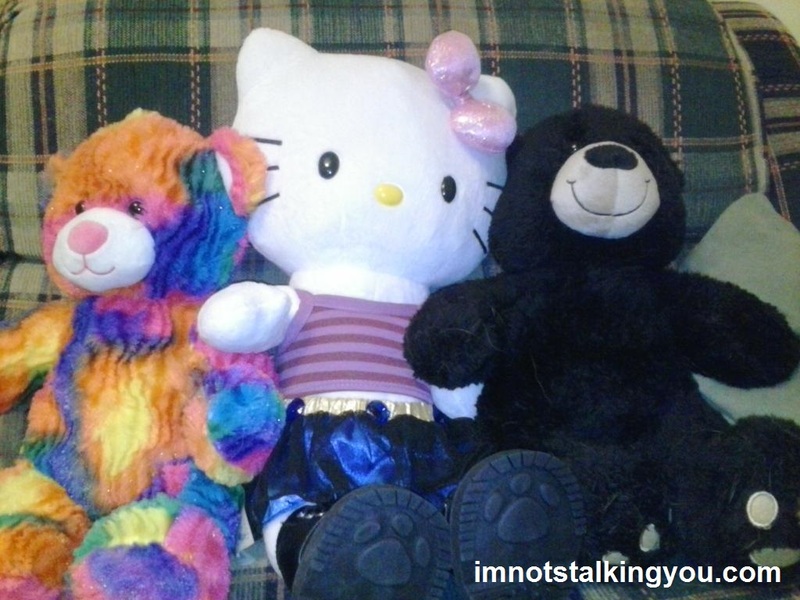 Posted in What I Learned This Week and tagged animal, bear, Build-A-Bear, family, Hello Kitty, hootchie mama, individual, personality, plush, psychoanalyze, slutty, stuffed, time. Bookmark the permalink.